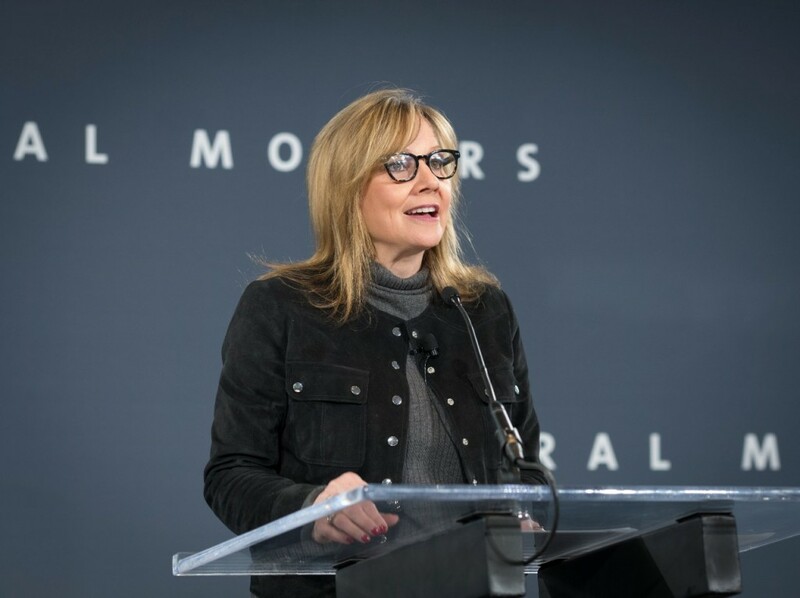 Politicians are far from happy about General Motors’ proposal for a $6 billion restructuring that includes layoffs and the possibility of closing production facilities. It’s bad PR for the automaker that’s being dragged through the mud by politicians who made promises they have no power to keep. Former GM Vice Chairman Bob Lutz called GM’s proposal, “not silly at all,” and former GM CEO and Chairman Dan Akerson echoed a similar sentiment on CNBC. “Fundamentally, the industry is oversupplied right now,” Akerson said, noting some GM facilities in the U.S. are operating at 70-71 percent capacity, which isn’t good business. “It’s more complicated than one might think,” he added. GM’s decision to discontinue the Cadillac CT6, Cadillac XTS, Chevrolet Impala, Chevrolet Cruze, Chevrolet Volt, and Buick LaCrosse isn’t arbitrary. Sales for sedans have dropped heavily in every segment, and American automakers have been hit the hardest. Akerson noted that five years ago, sedans made up about 50-60 percent of all new-car sales. Today, that number is closer to 25-30 percent. Over the same period, SUVs, crossovers, and trucks went from about 50 percent of the market to 70 percent. There’s a monumental shift within the automaker, which is trying to predict future consumer trends. Not only are consumers flocking to crossovers, SUVs, and pickups, but urban residents are asking for new ownership models, too. Ride-sharing services such as Maven, Uber, and Lyft are flourishing right now as Millennials begin needing transportation while lacking the funds to own a personal vehicle. Akerson noted that this sort of restructuring is something the old GM wouldn’t do. The company is trying to anticipate change and is trying to do so before new-car sales slump, which is also forecasted. Dan didn’t see the SUV/CUV tsunami coming when he was @ the helm. Germans already had Cayennes and Macans and BMW X5/3/1. Even Lincoln looks nimble by comparison. He hired Joel Ewanick as CMO. Then fired him after ‘Chevy Runs Deep’, and the unapproved Manchester Utd $640m jersey deal. So he got that right. Can’t think of anything else during his tenure that would allow him to step up on the soapbox. Akerson once said of Ford’s Lincoln division: “sprinkle holy water on it.” I think the same thing can be said for Mary Barra as CEO. Its real foolish, Dont GM know about reducing car sales ? If i were doing , GEN2 volt would have been a CUV . CT6 is a new car, can’t they make it an XT6 before itself if they know cars sells less ? Cruze : a mee too car will fail for sure , dont they know when they introduced gen2 ? It was just me too car. simple : vision less management is the problem ..